Are you looking for a trusted and effective locksmith in Doubleview? 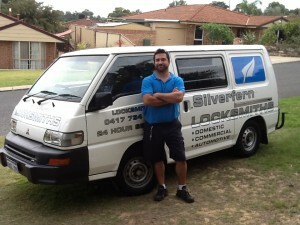 Silverfern Locksmiths is a reliable locksmith company that offers 24 Hour Mobile Locksmith Services. If you’re looking for fast, friendly, quality locksmith service, look no further than the most trusted in Doubleview – Silverfern Mobile Locksmith. We’ve been building our reputation as the best locksmith service in Perth, Western Australia for years, and we offer special services like restricted key system and master key system to our residential, commercial and industrial clients. 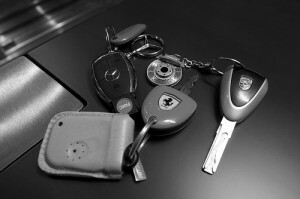 Have you been frustrated getting keys made for your late model cars because they are equipped with transponder keys? Are you sick of relying on the dealers? Let Silverfern Auto Locksmithing Specialists show you how easy it can be. At Silverfern, we specialise in transponder keys, which most locksmith companies in Perth won’t be able to help you with. Silverfern Locksmith understands that the installation of commercial grade locks, repair, and any service for your business is foremost in your mind. We offer the highest quality lock and security services to schools, universities, factory buildings, office buildings, retirement villages, hospitals and industrial buildings in Doubleview. Silvern offers security safe supply and installation services to help home and business owners in Doubleview protect their valuables from thieves, flood, and fire. Our safes are of excellent quality so you can rest assured that they can provide protection for jewellery, cash, collections, documents, pictures, media, or even pharmaceutical and medications… better safe than sorry. 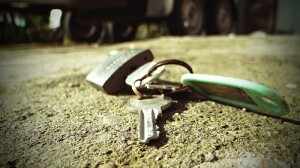 Just call us today and we will instantly send our qualified locksmiths to your area. We will do any possible solution whatever type of problem you have as qucikly as possible. 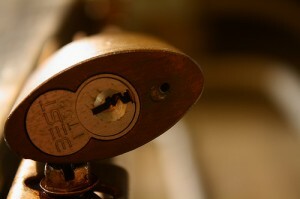 You can also visit us at www.locksmithperth.org for inqueries, comments or reservations.